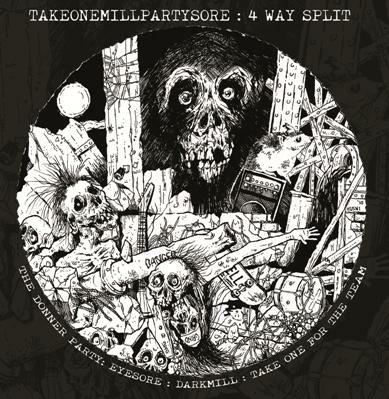 We Officially Distribute TAKEONEMILLPARTYSORE 4 Way Split CD! THOSE WHO ARE INTERESTED IN CARRYING THIS TITLE WHOLESALE, PLEASE CONTACT US! Previous Post Huge distro updates for the month of May!